Google algorithm is constantly updated and changed throughout the years. Thus, Google SEO (Search Engine Optimization) is also innovated to match those changes. Webmasters are seeking out new ways to keep up with the game and setting new SEO trends to attain their ranking and outsmart their competitors. 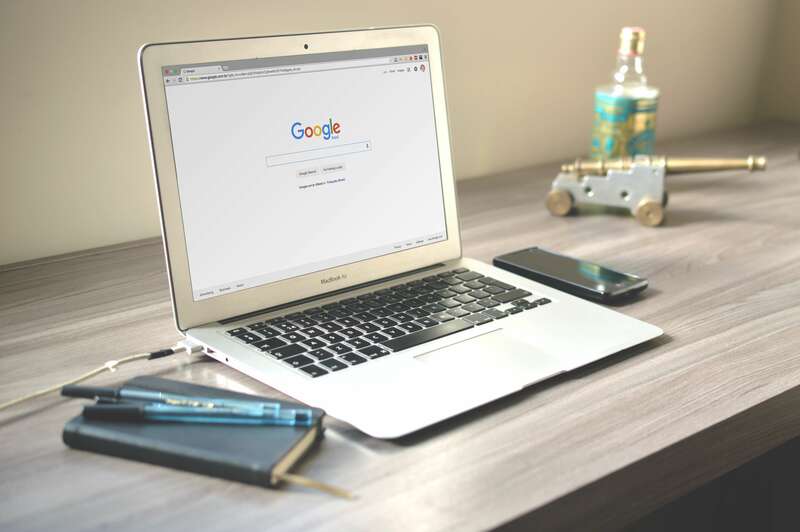 This blog will introduce 6 latest SEO trends that have stirred up the competition in 2018 and will continually take the lead in 2019. 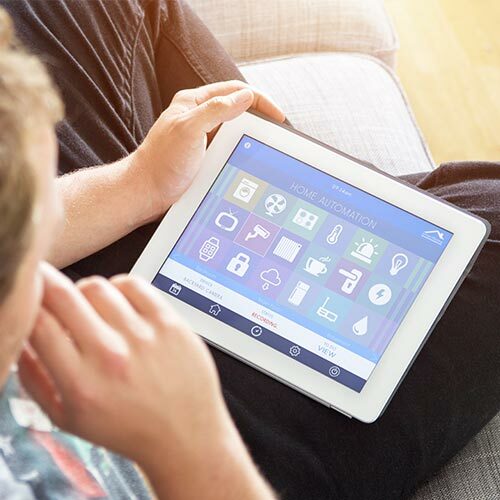 Voice search takes account of 20% of all searches performed on mobile devices. Another shocking fact is that Google voice search has increased 35 times compared to 2008. You need to start right now with optimizing some of your content for voice search. Because searchers mostly ask questions such as “How do I…”, “What is…”, “Who is…”, “Why…” you should include questions and answers in your content. Thus, creating FAQ pages will be a smart voice search SEO tactic to start with. According to a recent study, video content will make a contribution of 80% online traffic by 2020. Users love video content and you will be left behind the game if you can’t create video content and know how to implement video SEO probably. Youtube is inevitably a huge search engine, which in fact is just the second biggest one after Google. It is recognized as a popular source for many purposes (entertainment, tutorial, studying…) and indeed user spends more time on Youtube to search and watch videos. Youtube videos do not only bring a huge amount of traffic back to your website, but they also take over the search results. There is at least one video in 55% of Google search results. But, to fully take advantage of video, you will need to optimize your videos for Youtube SEO. Keyword must be cleverly included in the video title, description, tags and most importantly throughout your video (Just say the keyword in your video because Youtube can transcribe it). Video engagement is an absolutely important factor for Youtube video SEO (if people bounce right after seeing a short part of your video, Youtube sees it as poor-quality video). However, the length of the video should also be taken into account because Youtube prefers longer videos to shorter ones. Include videos in your blog posts, share them to forums, social media…so that more people know about it. Mobile device comprises 60% of all searches on Google and this number is still growing fast. Website with responsive design is not enough, you need to optimize the user experience for mobile users. So what is mobile-first indexing? When someone searches from mobile, Google will show results of websites that is mobile-optimized. The rank of your website is also affected by the user experience on mobile devices. You need to develop a mobile-friendly version of your website or else you may lose traffic to others. You need to ensure that the content on both desktop version and mobile version is consistent, which means hidden content isn’t a good idea. Google mobile-first indexing seems to ignore the hidden content, according to a recent research. Because user experience plays a vital part for Google in deciding the ranking of websites. If mobile searchers visit your website and have a hard time navigating and reading content, they will leave without a second thought. Google will rank your website based on that hard bounce. Don’t let that happen. Use Google Mobile-Friendly Test Tool to identify any problem and get recommendations from Google for a better mobile experience. 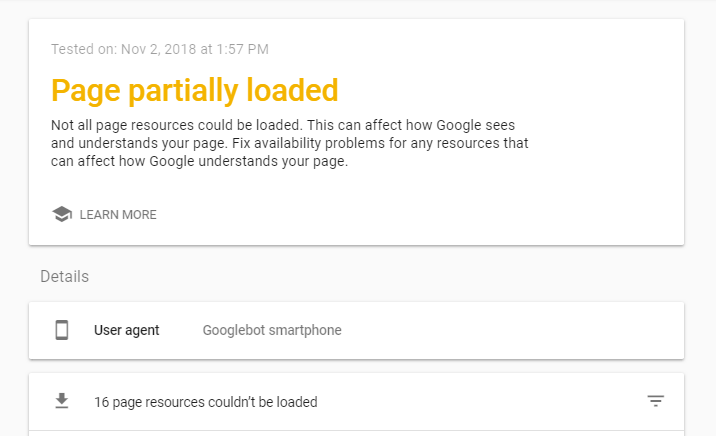 Use Google Search Console and check the Mobile Usability report. You will know the flaws and suggestions to resolve them. Google use a machine learning system called RankBrain to determine your rank on search results. Your rank changes depending on how searchers interact with your web content, so if a user has a bad experience and left your page quickly, Rankbrain recognize it and your high ranking is passed to competitors. Simply said, the ultimate goal of this system is to sort out the most helpful results for users. Dwell time is the time amount people spend on your page. If your page has good dwell time, it is the signal for Google to give you a better rank. It is reported that top 10 Google results have dwell time around 3 minutes. CTR – click through rate is also assessed by Rankbrain to determine your ranking. This is a real challenge considering that Google prioritizes ads, featured snippet, carousel video, “people also ask” section. 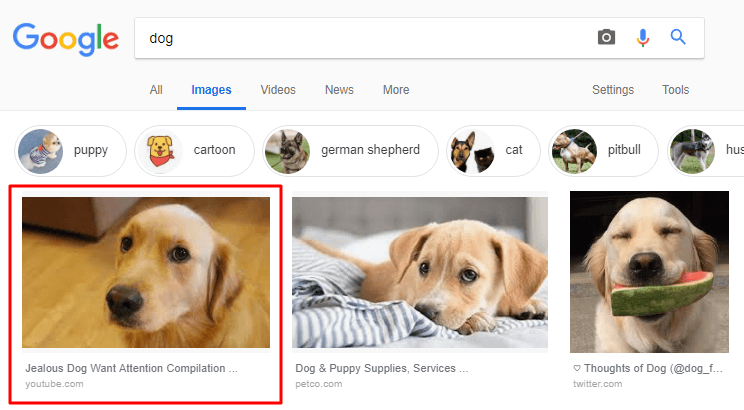 After clicking through a link on SERP (Search Engine Result Page), users want the page to deliver the exact content as they expect from the meta title and description. Besides high-retention content to keep them stay on your page, all factors contribute to UX (mobile-optimized design, clear navigation, CTA button…). Seeking to optimize for users, not Google crawlers, that is the most important thing for you to organically gain and retain high rank. In the past, Google analyzes your content and check whether your content includes keywords. Now, you have to say goodbye to keyword stuffing, it won’t work well because Google is constantly renovated. In order to deliver the best result to users, Google takes into account both content and context, which means the best way to win the game is to write a comprehensive, long and in-depth topic. This new SEO trend appears to rank best on the search result. Content length: at least 2000 words. Users nowadays want to read quality and longer content that cover a topic so that they can learn everything in one place. Evergreen content: Ultimate guide, long-form post, definite e-book. This kind of content is comprehensive and authoritative, which naturally get a lot of shares and backlinks. LSI keyword: These are keywords which related to the topic. 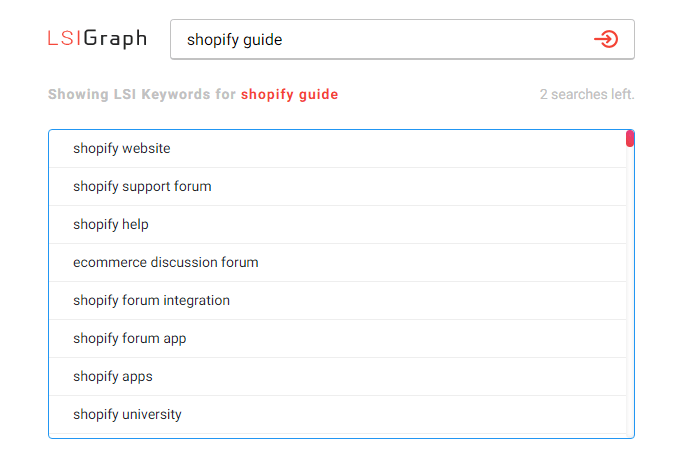 For example, if you write a topic “Shopify guide for beginners”, you need to cover all associated LSI keywords such as: what is Shopify, Shopify users, Shopify partners, Shopify cost, Shopify apps, how to set up Shopify store, Shopify forum… Then when Google crawls your page, it realizes the content as a well-written and quality content. Use LSI Graph, search Google and use keyword planner to assist you. Featured snippet is also called the “zero rank” which is even stronger and more powerful than the “first rank”. 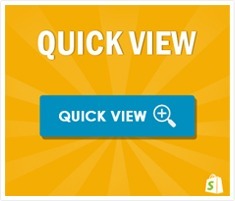 It attracts more clicks and displays in many forms that provide best answers for searchers. Surely we don’t have to discuss much the effectivenesses of featured snippet. But how can you make content shown up in the featured snippet is the vital question here. Find keyword you have already gained high rank. It’s pointless trying to attain the featured snippet if you are not in the top 10. 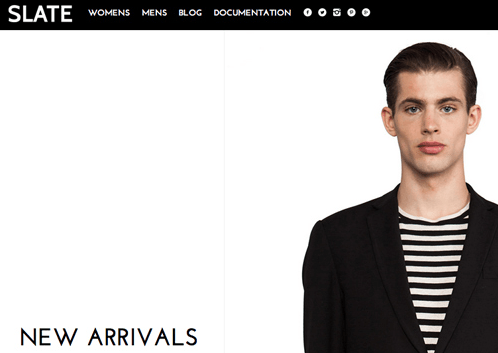 How to create snippet bait: What is snippet bait? It is a 40-60 word content that is purposely created to get rank as featured snippet. 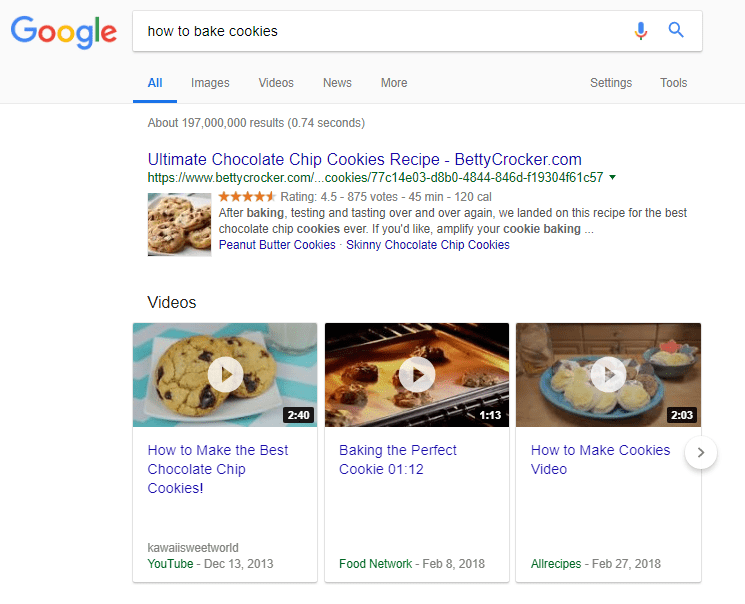 There are different tactics: you can write a specific part to rank for definition snippet or you can format your content to be suitable for a featured snippet. There are 3 types: paragraph, list, and table snippet. The bait I have mentioned works well for paragraph snippet. For the list snippet, you need to make the subheadings as list for your content, Google will collect the headings and put them in snippet. For the table snippet, you need to create a table form so that Google can easily recognize and get it featured. Embeddable images: it’s a part of the visual content. You create it and make it easy for other websites to embed in their post, which generates natural backlink for you. Provide unique data: statistic, survey, study… other pages will cite your data, thus leads to a huge load of backlinks. Stir up comment section of your blog: Google see this as a good signal “this blog has high engagement) when deciding page ranks. Remove zombie pages: they are zero value pages, for example, low-quality blogs, similar service pages… Hundreds of thousands of these zombie pages will decrease your rank. Use podcast to build link. I hope you enjoy the list of 6 new SEO trends for 2019.  If you like it, don’t hesitate to comment, share and subscribe to Secomapp. Your support is Secomapp’s biggest encouragement. Please look forward to more SEO tips article from us.